How to run STRONG off the bike. Running – especially in short course racing and on the ITU circuit – is without doubt the most critical component of triathlon. As the final leg of the race, the run is where it’s all decided, a test of every athlete’s mettle when it matters most. Plenty of triathletes can run a quick 5km or 10km with fresh legs, but add a swim and a bike leg into the equation and they crumble. The reason? While many triathletes have good run speed, they lack the running strength to see them over the finish line. The main reason running feels so hard coming out of the water and off the bike is that your body is calling on different muscle groups to perform. Riding forces you to use your quads and glutes and is a non-weight bearing exercise. Running, on the other hand, is full weight-bearing and predominantly uses the hamstring and calf muscles to power you forward. Couple this with the demands on blood flow between the different muscle groups to keep our bodies moving and the result is that all-too-familiar feeling of heavy legs we dread when running off the bike. It is a common misconception that to improve your running for triathlon you just need to run more. But while volume helps to some extent, it also increases the risk of injury. The key to improvement is to be more specific with your training in order to replicate the heavy legs effect, to physically and mentally prepare the body for what you will experience on race day. Incorporating a run off your harder bike session, even if it is just 1km or 2km, is one of the easiest – and most effective – ways to get race-fit, as well as run-fit. One of the most common training methods employed by triathlon coaches is a wind trainer session incorporating hard bike efforts, immediately followed by a series of 1km run repeats straight off the bike. Yes, ‘brick’ sessions hurt, but they’re one of the best ways to improve running strength. Another key tip for race day is to increase your cadence for the final few kilometres on the bike to loosen up your legs and increase blood flow. 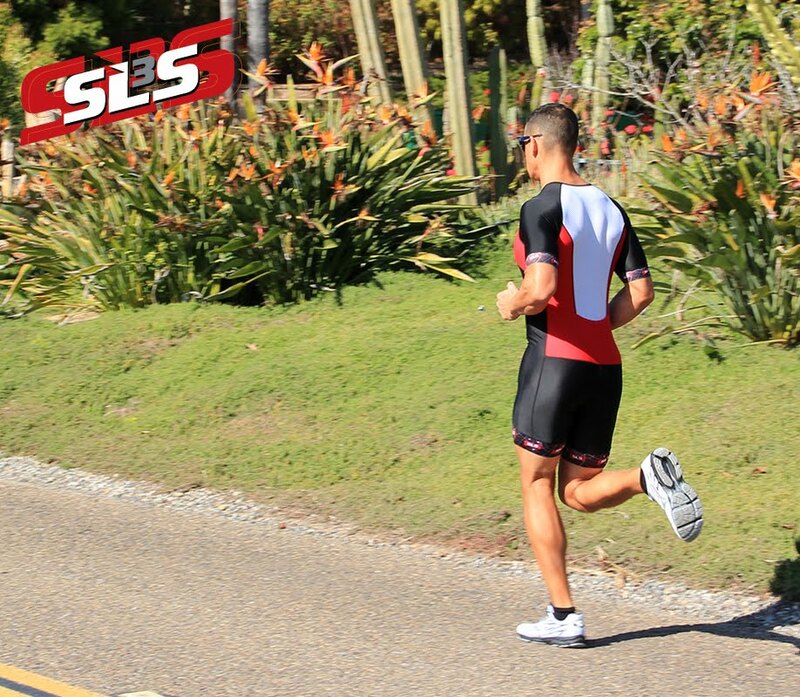 In addition, your legs will get used to the higher cadence required for running and you should find it easier to hit your running stride out of T2. Like anything, practice makes perfect and the more running you do off the bike the better. Top athletes all around the world use brick sessions to improve their running strength and, in turn, post a top result come race day. Until next time, happy racing and training - recover fast with compression socks.